Rejecting the deadening conventions of their Victorian elders, the rebel girls demanded new freedoms and new rights. 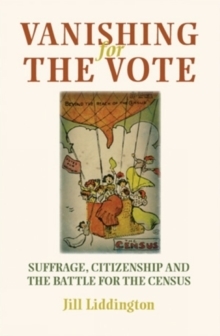 They took their suffrage message out to the remotest Yorkshire dales and fishing harbours, to win Edwardian hearts and minds. 16-year-old Huddersfield weaver Dora Thewlis on arrest was catapulted onto the tabloid front-pages as 'Baby Suffragette'. Her life was transformed. Dancer Lilian Lenton waited till her twenty-first birthday - then determined to burn two buildings a week until the Liberal government granted women the vote. 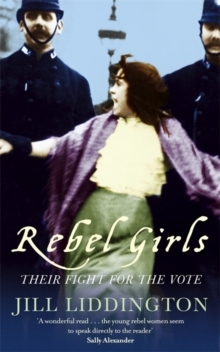 Rebel Girls shows how this daring campaigning shifted from community suffragettes to militant mavericks.